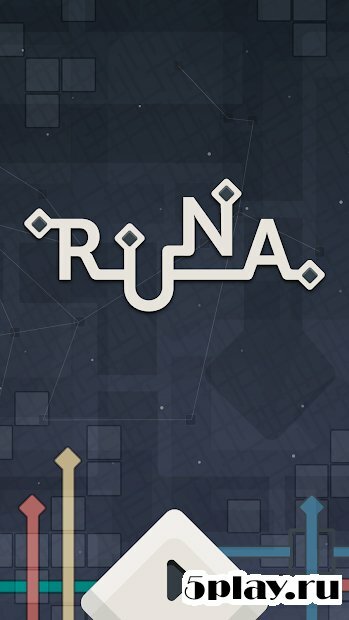 RUNA - a great puzzle game with intuitive gameplay. 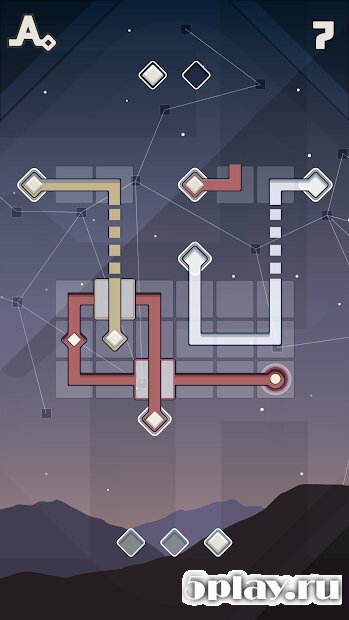 For many levels the player will direct the rays of light of different colors, moving blocks and forming the necessary combination. To achieve the desired result and move on to the next stage, the user would have to poraskinut brains and use creative thinking. In case of success, the gamer will achieve full coverage of the sky that is the ultimate goal of the game. 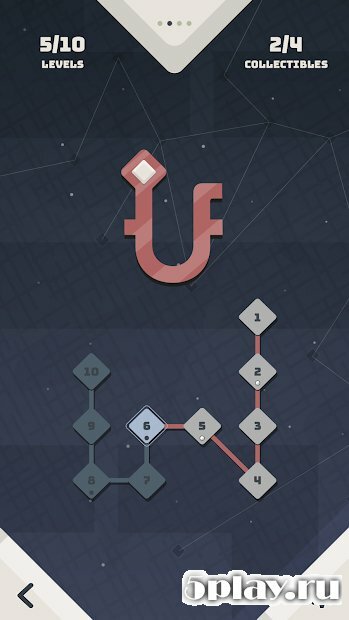 In addition to the pleasure of completing this project will bring benefits in the form of the development of logic and thoughtfulness to each player.